Lincoln Book Festival has history at its heart. Why? The reasons are simple. From its Roman remains, the Norman Castle and Gothic Cathedral to the Georgian Minster Yard, Lincoln is a place where history seeps from every stone. The city’s origins are owed to the Romans – whose ancient city can still be seen today – and ‘Lindum Colonia’ has played an influential role in English history ever since. In 1215, an original of Magna Carta was brought to the city and today Lincoln Castle is the only place in the world where the great charter can be seen side-by-side with an original of the 1217 Charter of the Forest. Thousands of years of history can still be seen in the fabric of the city, known as the ‘Birthplace of the Tank’ due to its engineering heritage from the early 20th century. The county of Lincolnshire is nicknamed ‘Bomber County’ in recognition of its rich aviation history and today is home to the RAF’s world famous Red Arrows aerobatic display team. In 2017 the city commemorated the 800th anniversary of the Battle of Lincoln and the sealing of the Charter of the Forest, events which like Magna Carta helped to shape the course of English history. 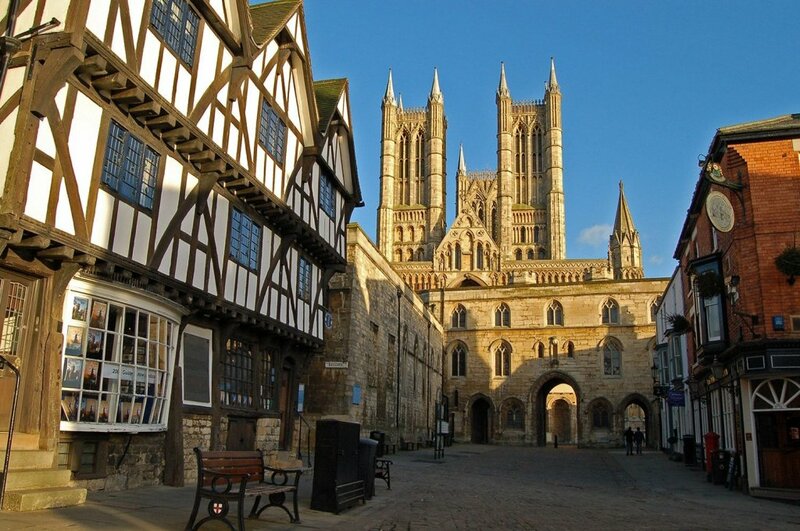 To find out more about the history of Lincoln, see the Visit Lincoln website. Lincoln Record Society and the Society for Lincolnshire History and Archaeology are also excellent sources of information. You can buy tickets for the festival from Lincoln Drill Hall in person, on-line or by telephone. 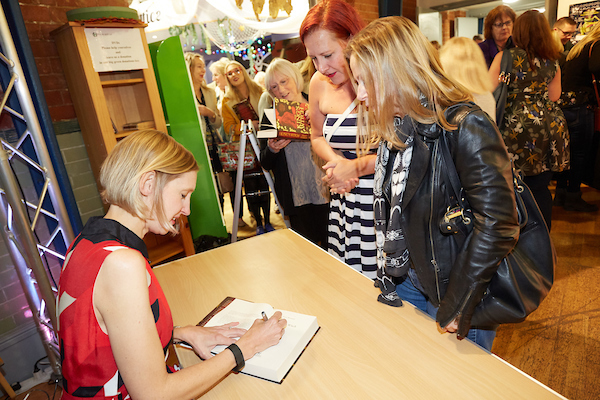 Lincoln Book Festival is organised and managed by the Lincoln Book Festival Company limited by guarantee. This is a not-for-profit organisation comprised of trustees/directors and committee members, all of them volunteers. 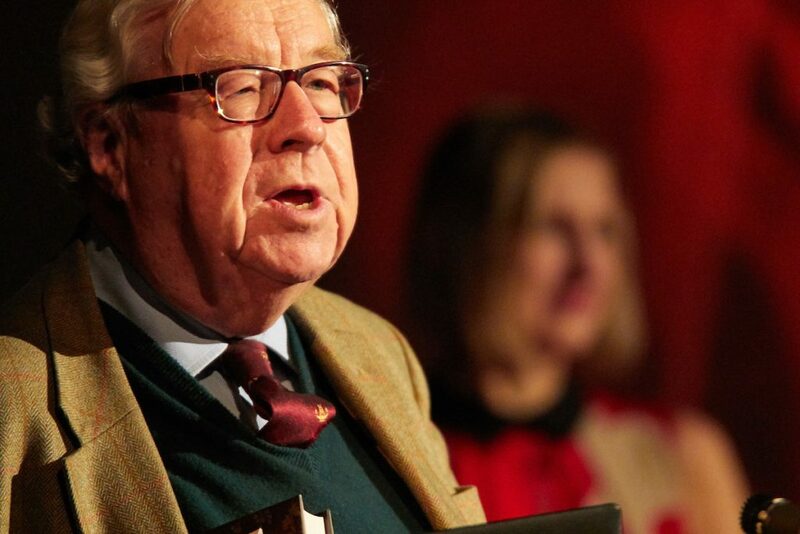 The festival’s Patron is Lord Cormack and the programme is supported each year by generous local businesses, organisations and individuals through sponsorship and in-kind support. Lincoln Book Festival 2018 is supported by grant funding from Arts Council England through the National Lottery. Lincoln Book Festival is committed to honouring the rich heritage of the city of Lincoln by delivering a literary festival with history at its heart that appeals to audiences of all ages. Each year the festival aims to offer a varied and interesting programme under different theme or topic. Events span a vast range of historical periods and places, from Britain’s Roman settlers to modern social history, and from our own shores to far flung corners of the world. The trustees are hugely grateful to our sponsors and supporters without whom the festival quite simply could not take place. The Trustees are directors of the Lincoln Book Festival company limited by guarantee. They meet regularly throughout the year together with volunteer committee members to plan, organise and evaluate each year’s festival. Jill is Lincolnshire born. She had a number of jobs in the rag trade, word processing and publishing in London before returning to her roots. She is now a foreign rights agent specialising in selling English language books for translation into Eastern European languages. She is also a trustee of OSJCT, a group of not-for-profit care homes for older people, and of LEAP, a charity providing accommodation and support for young people in Lincolnshire. 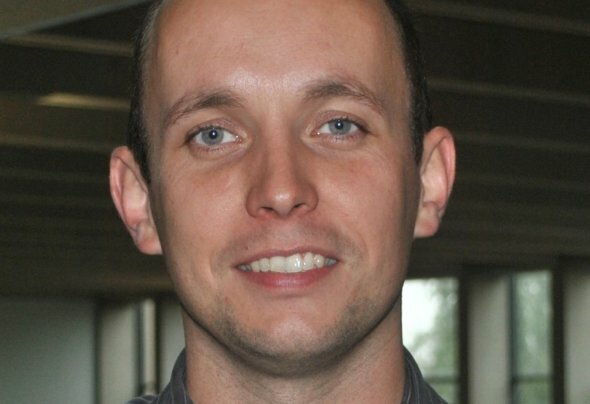 Ian Richards is Assistant Director (Communications) at the University of Lincoln. A former newspaper journalist, he has worked in the media and communications industries for more than 15 years. 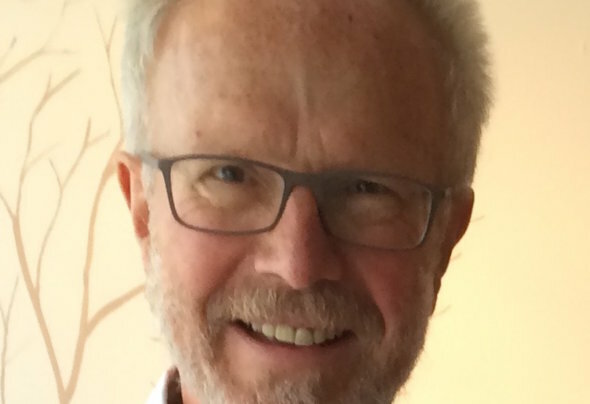 He joined the Lincoln Book Festival organising committee as a volunteer in 2017 and helped to establish the festival's flash fiction competition, as well as supporting marketing and promotion activities. 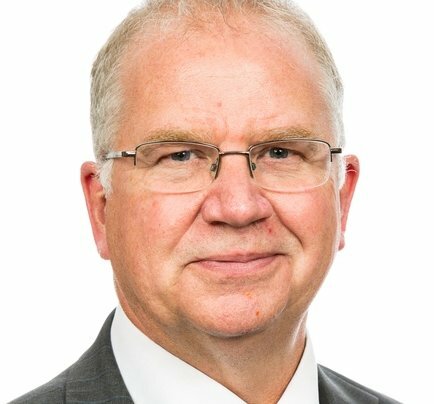 Matt is Chief Executive of Lincoln Business Improvement Group (Lincoln BIG) and responsible for the development and implementation of a strategy to improve the vitality and viability of Lincoln City Centre. Lincoln BIG aims to improve people’s experience of Lincoln city centre, through a range of initiatives to make it cleaner, brighter and safer with lots of cultural activity and events taking place, these include seasonal decoration, events, promotions and better evening economy management and operation of the Visitor Information Centre. Lincoln BIG employs 20 staff and has a turnover of over £1.7 million per annum which makes it one of the largest Business Improvement Districts in the UK. Phil is author now of three books of military history following a career in accounting and the not for profit sector. His current project is a biography of the man, William Smith Williams, who first recognised the genius of Charlotte Bronte. He is also chair of the Lincoln Arts Trust whose object is the promotion of arts and culture in Lincolnshire, and which has been entrusted with the care and running of Lincoln Drill Hall. 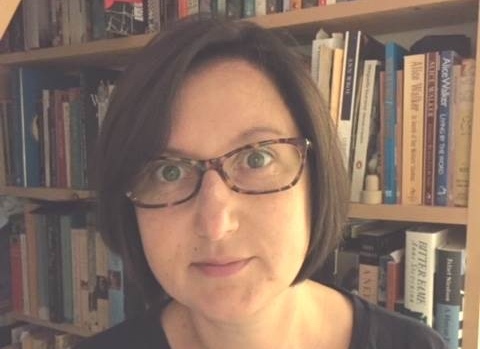 Dr Claudia Capancioni is Senior Lecturer and Programme Leader for English at Bishop Grosseteste University (BGU), Lincoln, where she leads the English Department. She specialises in Victorian literature, British women writers, life and travel writing, intergenerational intertextuality, adaptation and gender studies. She has also published on Tennyson, Margaret Collier, Janet Ross, the Gothic, detective fiction, Anglo-Italian literary and cultural connections, and Joyce Lussu. 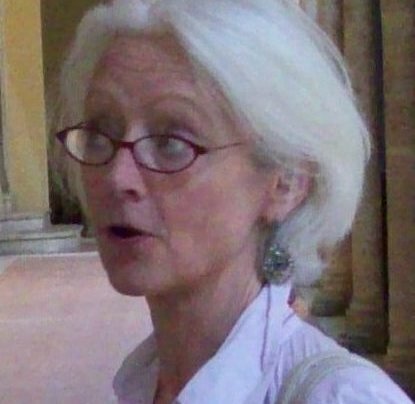 She is a Senior Fellow of the Higher Education Academy and teaches nineteenth-century and contemporary literature at undergraduate and postgraduate level, as well as literary theory and research skills. 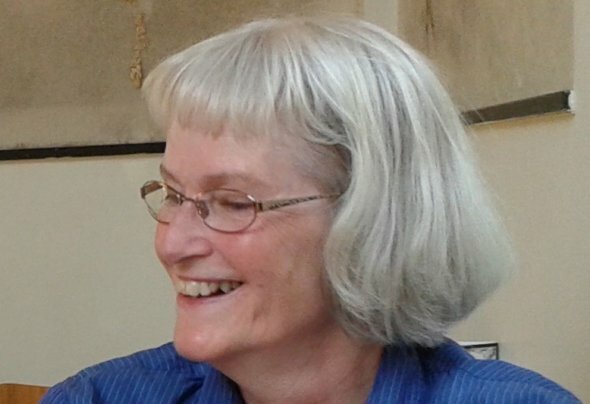 Jane Allen is a retired CEO and has been a Trustee of Lincoln Book Festival for over 6 years. As a Trustee, Jane leads on corporate sponsorship for the Festival. The support of our sponsors has enabled the Festival to thrive. Lincoln Book Festival is an exciting commitment for someone with a lifelong love of literature. 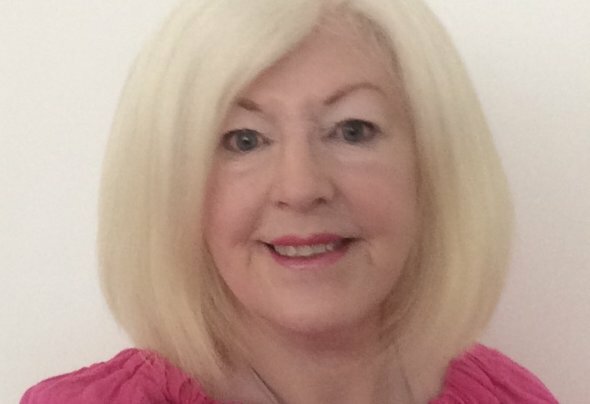 Jane is also Vice Chairman of a Lincoln-based housing and support organisation and sees her voluntary activities as part of her commitment to the City of Lincoln. Carol Bennett was born in New York City. After studying history of art and architecture at Columbia University, she married and moved to the UK. Since 1995 she worked for Lincoln Cathedral, putting on events in the Library where her husband Nicholas was Cathedral Librarian. 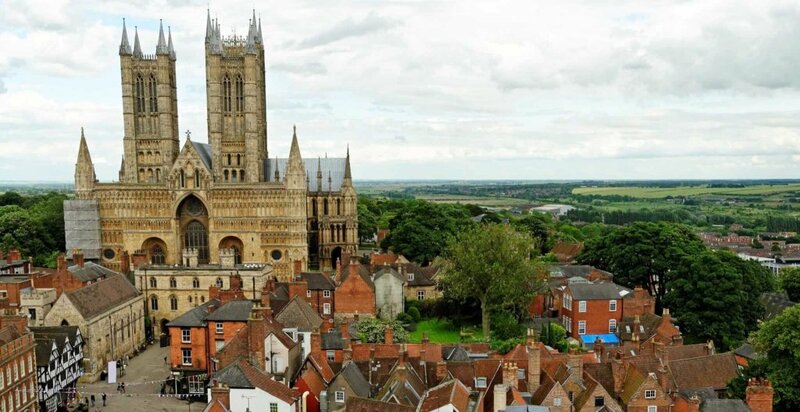 Currently she is employed by Lincoln Cathedral Connected, an HLF supported project which will give the Cathedral a new visitor centre with exhibition space. She is choosing objects for display, and is writing new interpretation for the objects and the building. In her spare time, Carol enjoys visiting historic buildings and exhibitions, listening to music, gardening, and reading.